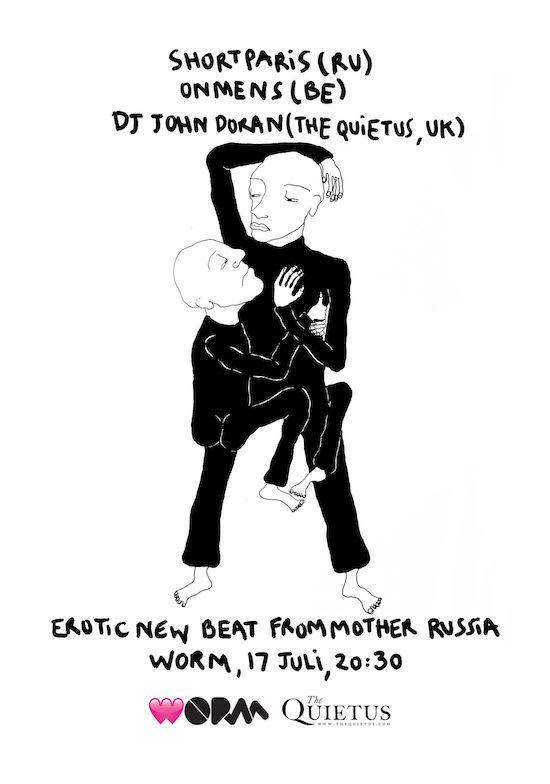 Our favourite Siberian post punks Shortparis are heading over to WORM in Rotterdam to play live on July 17. The event features support from Onmens and DJ sets from tQ's John Doran. The venue say: "Shortparis are certainly one of the most intense live acts in Europe. Mixing (what to these ears sounds like) New Beat, Industrial electro, the pounding rhythms of Shellac and an absurdiste sense of humour, the quartet sing of Siberia, their vast country’s all-envelping past and socio-cultural conditions in modern-day Russia."